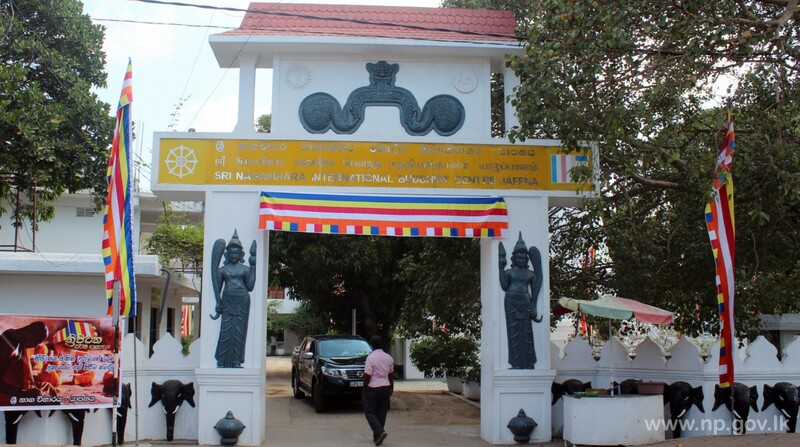 Governor’s Secretariat of Northern Province organized a special event to mark Tripitakabi Vandana Week at Jaffna Sri Naga Vihara on 21st March 2019. 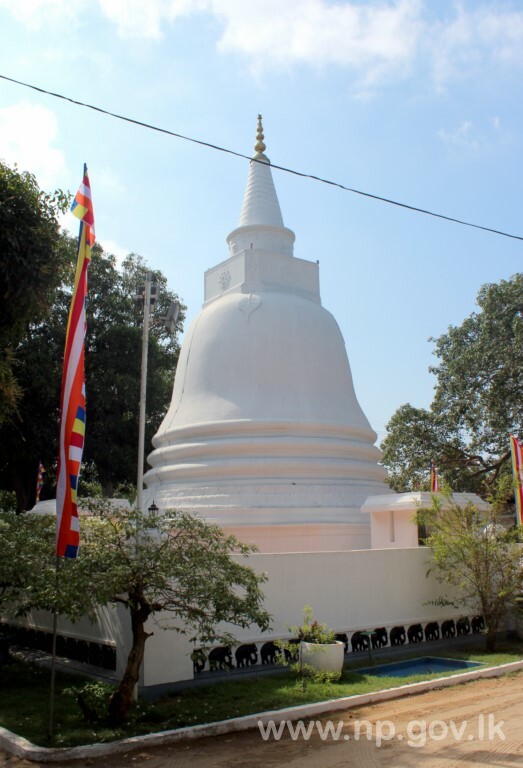 The Tripitaka, the most sacred scripture for Buddhists, was declared as a national heritage at the beginning of the year as per the conceptualization of the President Maithripala Sirisena. The Tripitaka is to be declared as a world heritage. An event in this regard will be held in Kandy the day after tomorrow (23) under the patronage of the President Maithripala Sirisena. Accordingly, Tripitakabi Vandana Week is being celebrated throughout the island. 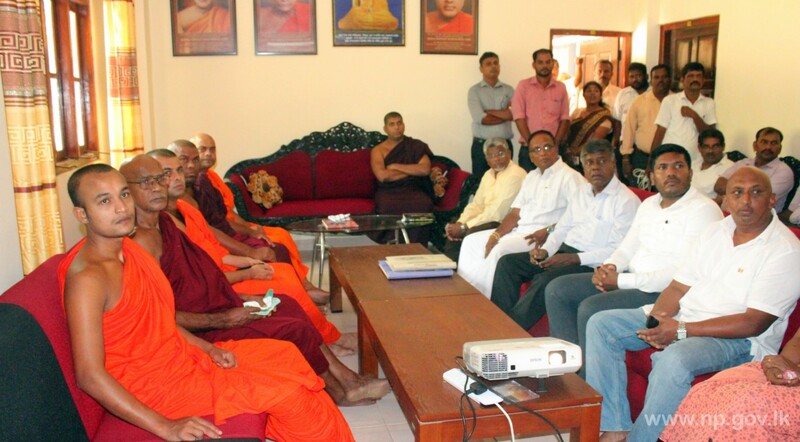 Under the direction of Governor of Northern Province Dr. Suren Raghavan, Governor’s Secretariat of Northern Province organized an alms-giving event for the Viharapathis of the viharas in Jaffna at Jaffna Sri Naga Vihara. 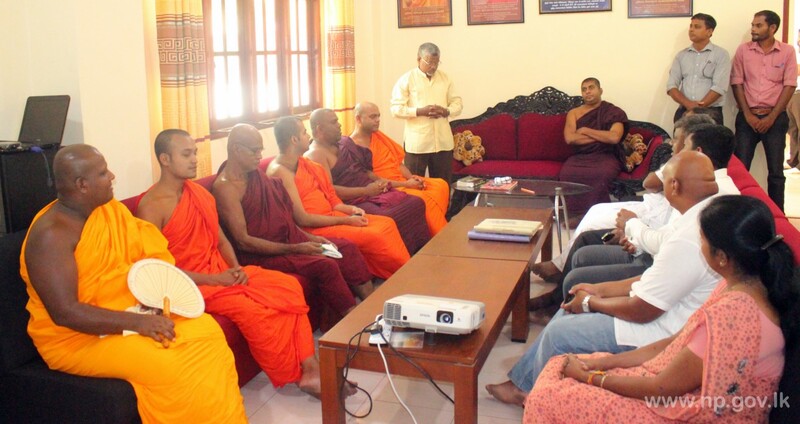 A speech on Tripitaka was delivered by Dr. Krishnarajah, Professor of History, Jaffna University who engaged in special research on Tripitaka. 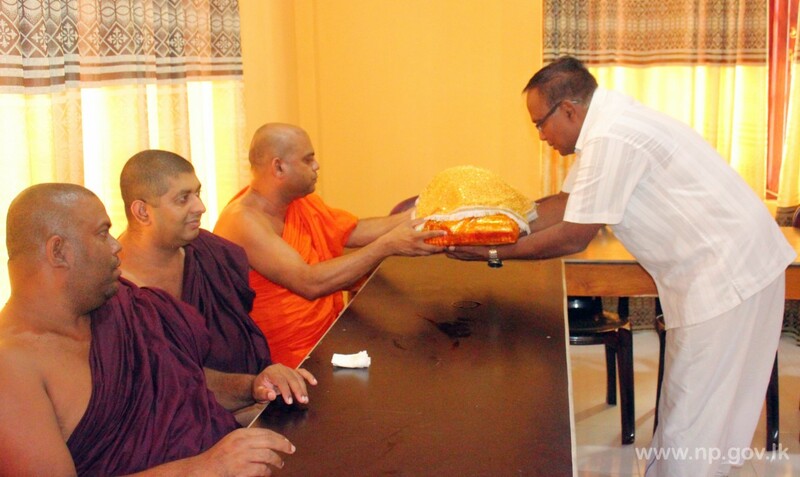 Subsequently, the alms-giving event for the monks was also held. Secretary to the Governor L.Ilaangovan, Personal Secretary to the Governor and officials of Governor’s Secretariat also participated in this event.